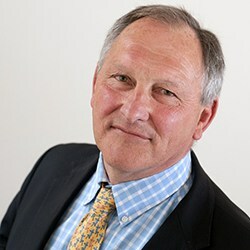 Andrew Don is head of the family department at Blandy & Blandy in Reading. 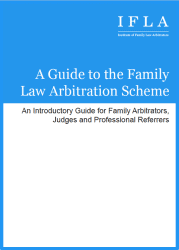 He specialises in complex and high value matrimonial cases, especially financial disputes resulting from divorce and separation; mediation, involving finance and children, and Collaborative law. Andrew is top ranked by Chambers UK and The Legal 500 and was recently described by the directories as one of the top five family law solicitors in the South East. 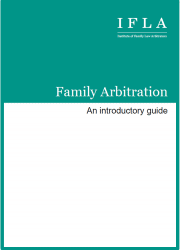 Andrew is a trained family arbitrator, collaborative lawyer and mediator. He has been a Deputy District Judge since 2001 and has a Section 8 Private Children ticket.